Today sees the launch of the new Tonic Studios Dimensions 'Window Box' collection. These beautiful dies are so multi-functional and are a great addition to your stash. I've a sample made for the show today featuring the 'Naive Neillia' die set for it's intended use of dimensional curves on the front of your card. Hello and welcome to a new year on the blog. Time is just whizzing by, and I've completely lost track of the days. I hope you had a lovely time of celebration with family and friends over the holiday season and that you have emerged safe and sound into the new year. I have a Christmas card to share that I made for hubby this year. Up to now I have had zero opportunity to make personal Christmas cards so in a sheer panic I managed to get the family ones made and a few very simple ones for friends and neighbours. 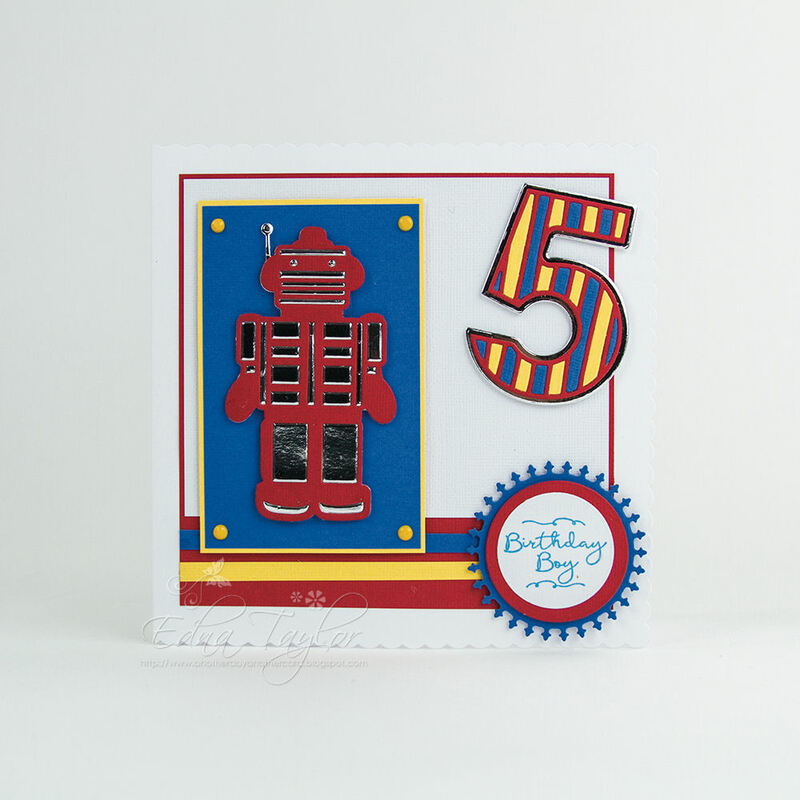 I've used Tonic Studios Stag die and some from the Layering circles set. Did you know Tonic were having a Take Over day on Ideal World and Create & Craft? Hels and Jodie are introducing the new Aqua Flow pens, and Rounded Strip dies with lots of inspiration and demos throughout the day on the two channels. Here are the Aqua Flow cards I had the opportunity to make for the shows. Good afternoon and welcome to the blog today. I have a final card to share from the recent Mandala Moments launch by Tonic Studios on Create & Craft. We have a launch of Tonic Studios new stamp and die set - Mandala Moments on Create & Craft with the lovely Hels. Join her for lots of fab demos and inspiration at 4.00, 6.00 and 10.00pm today. Tune into C & C at 5.00pm for the launch of the Tonic Idyllics Black Friday deal. Jodie is back again at 9.00pm with lots more inspiration from the team. This is a really elegant collection of dies and matching embossing folders that will add beautiful detail to your cards. 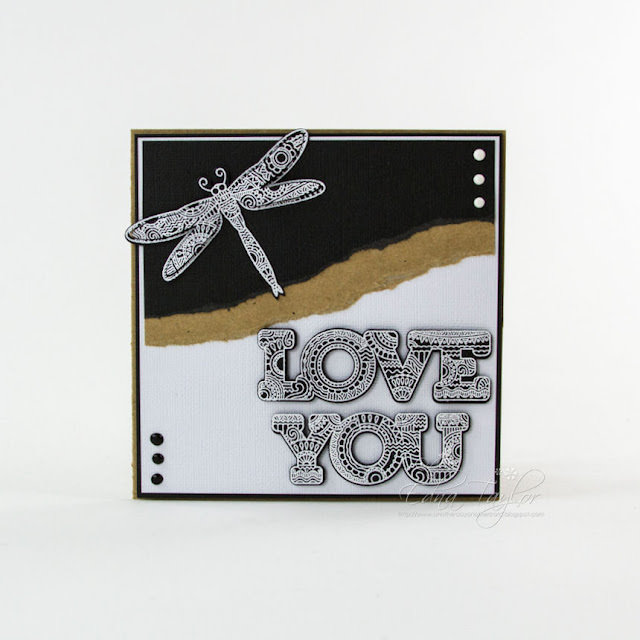 I have another card to share from the current Weekender on Create & Craft using the fabulous Heart Corner die. I have a boys birthday card to share today using the Rococo Kids and Large Number dies. I loved working with these as it meant being able to use the bold colours that I like.